The Team is absolutely thrilled to contribute to be inducted in The Law Reviews Expert Panel for 2018 with the first-ever chapter dedicated to Romania in the prestigious The Aviation Law Review, edition 6. Big thank you to Sean Gates of Gates Aviation LLP for making this happen and congrats to Raluca Danes, Adrian Iordache and the research lawyers involved at Iordache Partners. We’re very proud of their work. 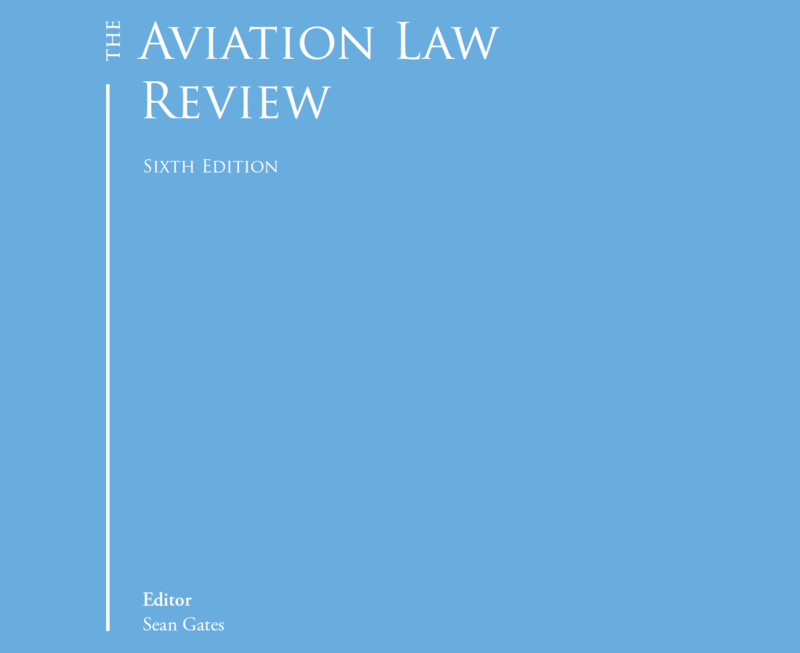 The sixth edition of The Aviation Law Review marks the continuation of one of The Law Reviews’ most successful publications; the readership of which has been vastly enhanced by making it accessible online since the fifth edition to over 12,000 in-house counsel as well as subscribers to Bloomberg Law and LexisNexis. This year I welcome new contributors from Egypt, Israel, Lebanon and Romania, as well as extending my thanks and gratitude to our seasoned contributors for their continued support. Readers will appreciate that contributors voluntarily donate the considerable time and effort needed to make these contributions as useful as possible to readers.